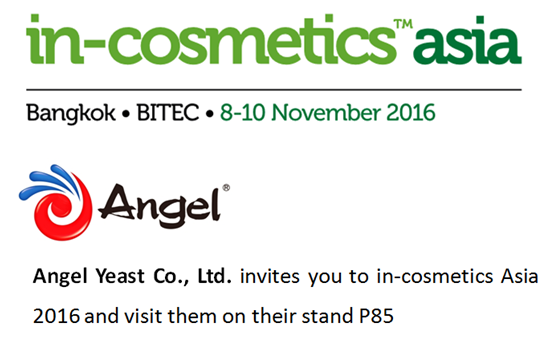 in-cosmetics Asia is the leading exhibition & conference in Asia for personal care ingredients. Taking place at BITEC, Bangkok (Halls 102-104). 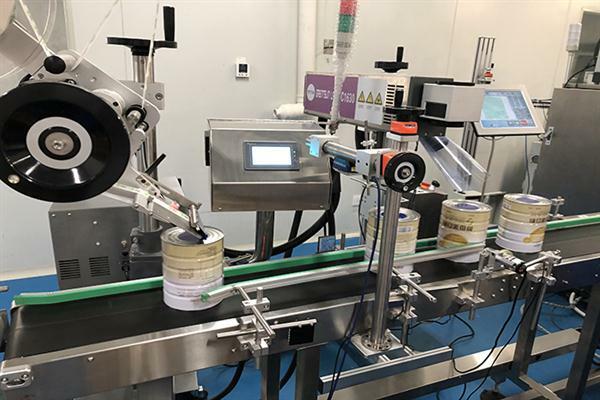 in-cosmetics Asia is the must-attend event for the entire Asia Pacific personal care ingredients community to get together, do business and share ideas. 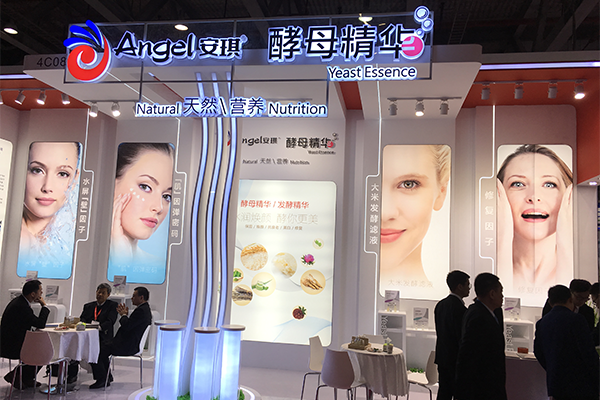 Angel Yeast will launch a new and unique skin care active fromfermentation: Ferment Essence FC01, with effective functions of whitening andanti-aging. 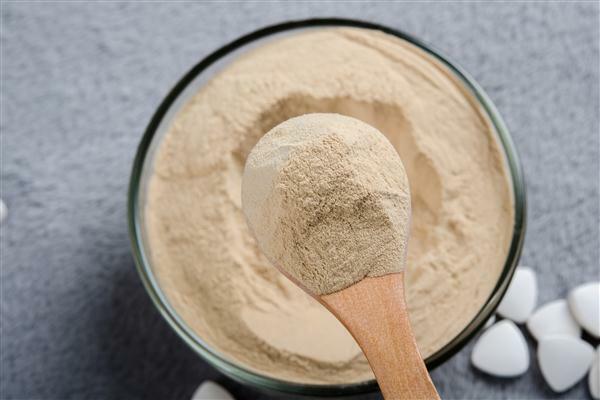 Furthermore, we are pleased to introduce another active from fermentation: Ferment Essence FG01, with the INCI name of Galactomyces Ferment Filtrate.